Tour to Chernobyl Nuclear Power Station /NPS/ zone is organized with aim to receive additional financing for removing consequences of the explosion. 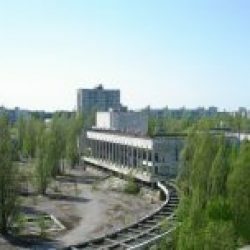 The basic purpose of the trip – the city of Pripyat where it is planned to spend not less than 1,5 hours. 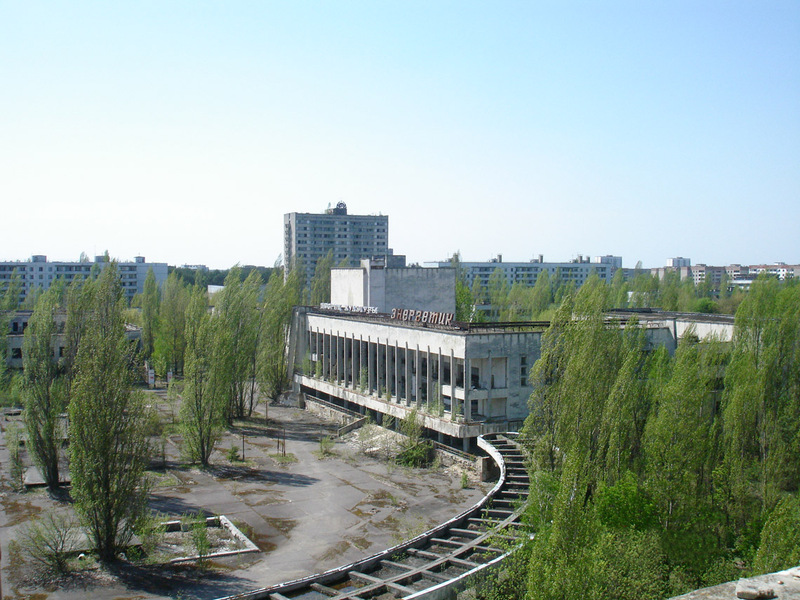 Route within the zone provides visiting Chernobyl, seeing of Chernobyl power station and construction known as “Cower” (“Sarcophagus”), dead town of Pripyat and other cities connected with removing consequences of the explosion. Pass the checkpoint “Dytyatky” and enter the “exclusion zone”. 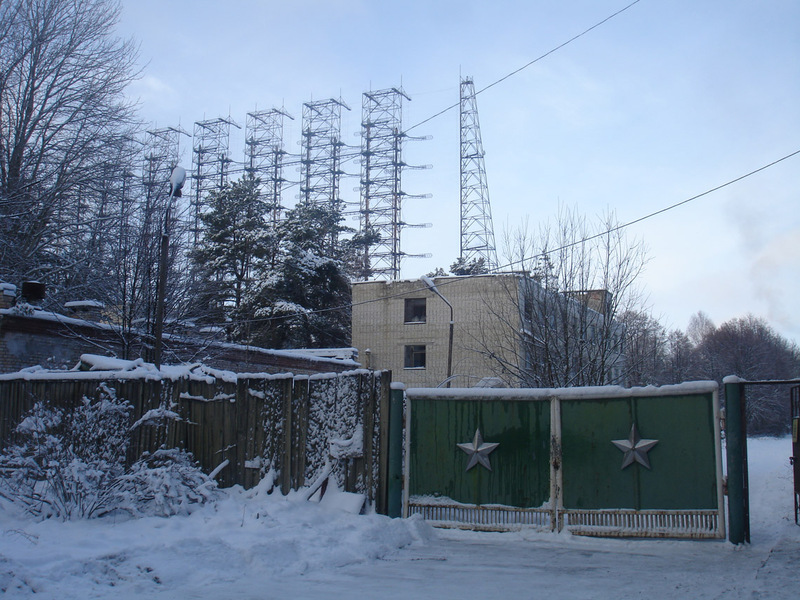 Visit to the site of Chernobyl Nuclear Power Plant – an enterprise once employed more than 8000 staff. Observe object “Sarcophagus”- concrete-and-steel shelter covering the radioactive masses and debris left after the explosion. Experience the peace and quiet of the ghost-town Prypyat – all 50000 inhabitants had to abandon their homes the next day after the disaster. 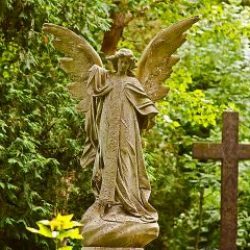 Explore the “dead town”, deserted buildings, apartments, schools, hotels, kinder gardens. Level of the radioactivity security during the tour corresponds to international standards. 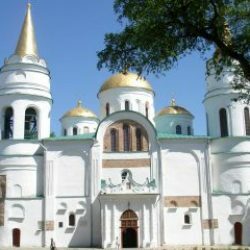 Duration of the tours is 1 day (leaving Kyiv in the morning and returning in the evening). Excursion should be booked not less one week before. Meeting. Registration. The Passport is must in original. 10:30am Arrival to controlled zone control points “Dytyatky”. Check the documents /Passport control/ at the check point “Dytyatky”. 10:30am Excursion Part 1. Arrival to Chernobyl city with view: The village Zalissya, The main square of the town of Chernobyl, Fukushima memorial, Illinsky Church /on request/, abandoned Synagogue /on request/, Monument to fire-fighters, Exposition of remotely operated machines, Check point LELIV, cooling towers on side of unfinished reactors 5 and 6 of Chernobyl’s reactors. 11:45am-12:15pm Excursion Part 2. 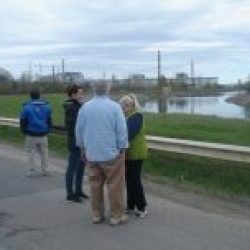 Visiting of viewing platform of Chernobyl Nuclear Power Station. 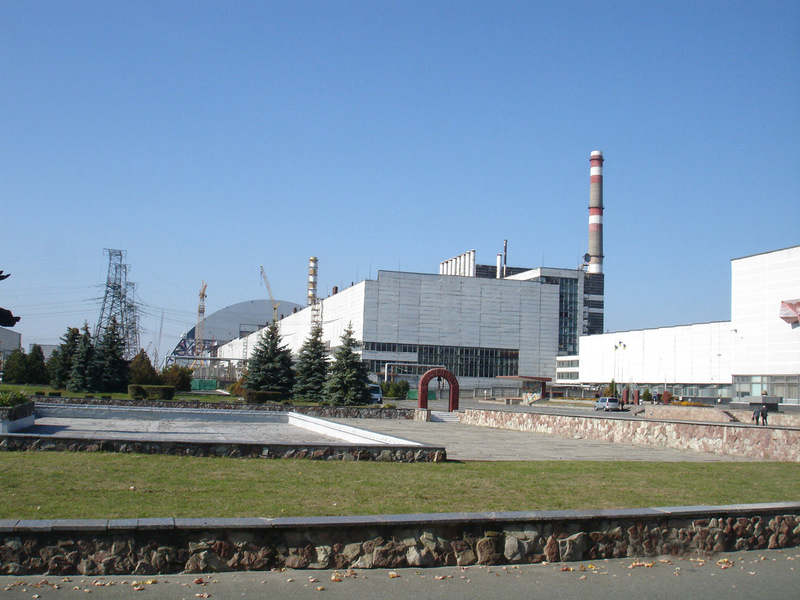 Photo of the the Reactor №4. Construction site of a new Sarcophagus. 03:30pm-04:30pm Lunch at the café in Chernobyl. 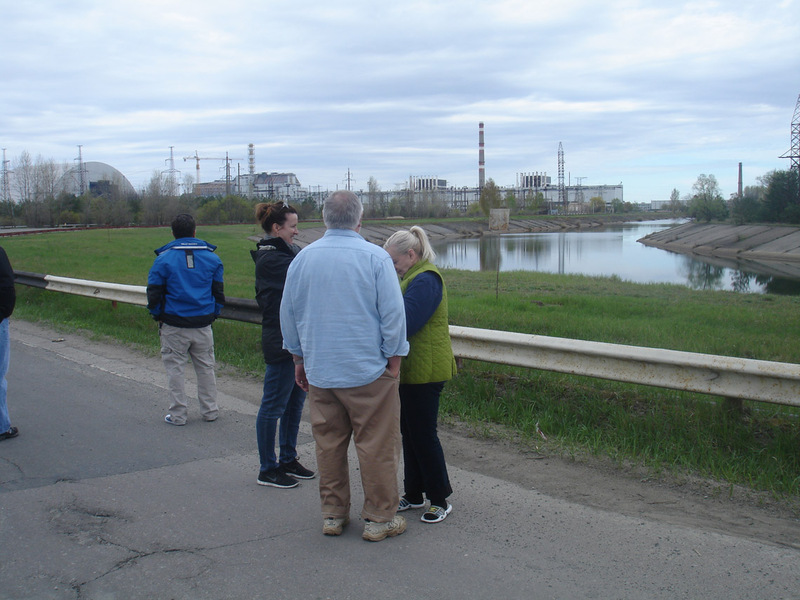 Day tour to Chernobyl Exclusion Zone. 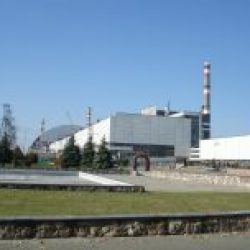 In 1986, the explosion at the Chernobyl Nuclear Power Plant became the largest nuclear accident ever recorded and there have been none since to equal the devastation. 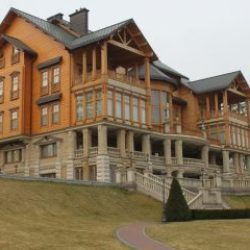 Located about 80 miles north of Kiev, I took a tour offered by Argotour company. It was my second tour with them and it could not have been better managed. I met the van within a 30-minute walk of my hotel and we made a full day of learning under the tutelage of our guide, Sergey. The van was comfortable, explanations in English, excellent lunch and all details of entrance into a tightly restricted area well managed. Our guide carried a Geiger counter to monitor our experience with low doses of radiation which was harmless, but a good precaution nonetheless. There were short walks, the longest about 30-minutes. We trekked through several deserted communities, saw a few dogs and cats, and deserted homes, apartment buildings, schools, and churches. There are still hundreds of workers at the power plant although it doesn’t produce electricity any longer. Plant #4 that exploded has been enclosed to prevent escape of nuclear material, while plants 1, 2 and 3 are inoperative. Workers are still cleaning up and taking measures to render the area safe. It was eerie, but a valuable experience nonetheless. I had a great 12 days in Kiev, there were many highlight, the Chernobyl trip was one of the best. I will never forget all that I learned that day and am most appreciative of the courtesy and expertise of Sergey and the Argotour team. 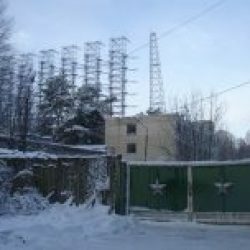 Customized day trip to the Chernobyl exclusion zone, to include the “Woodpecker” radar site, reactor number four and sarcophagus, town of Pripyat, and a one-on-one visit with a local “Samosyel” who has lived in the exclusion zone since 1988. Mikhail, our guide, was wonderful. His level of knowledge of the event was second to none – he played interesting videos during the two-hour minibus transfer, was responsive to our questions, and was the ideal tour guide. He provided a level of insight that I hadn’t heard before, like pointing out abandoned villages and providing their individual stories. Cannot recommend enough. Our tour guide Maxim was amazing and spoke perfect English. He made sure we had most spots to ourselves. All in all a great trip. 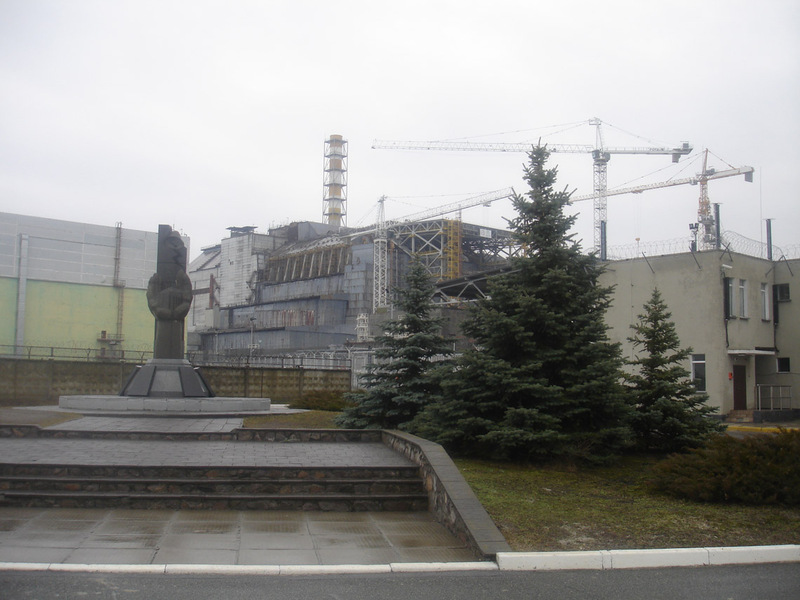 Chernobyl Day Tour – fantastic! 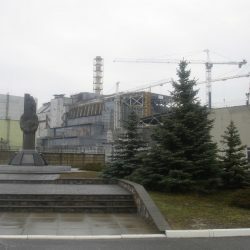 My husband has been wanting to visit Chernobyl ever since he learned that tours are, in fact, available. We arranged our trip through Argotour and all was wonderful. Alex responded promptly and professionally to emails and sent all necessary details in a timely manner. We had also arranged through Alex for airport pickup and drop off, which worked out very well. On the morning of the trip, many tour companies send their vehicles to a central pickup point near Independence Square. The tour guides examine documents (passports) and let you know which vehicle you will ride in. Our guide was Anastasia and the driver, Sasha. Anastasia was very knowledgeable and invited questions throughout the day. Seeing the sights of the historic disaster and hearing the extra information Anastasia provided made for an outstanding experience. Although it was a 12-hour day, Anastasia’s commentary and the documentaries provided on the bus made the time go quickly. Thank you, Alex, for arranging this most memorable day for us!